My spoiled babies have no idea how very blessed they are to have me. Because when I get an email from Petmountain telling me there is a 50% site wide sale and I have a $5 coupon… I stock up on stuff. Look at my pile of goodies!! 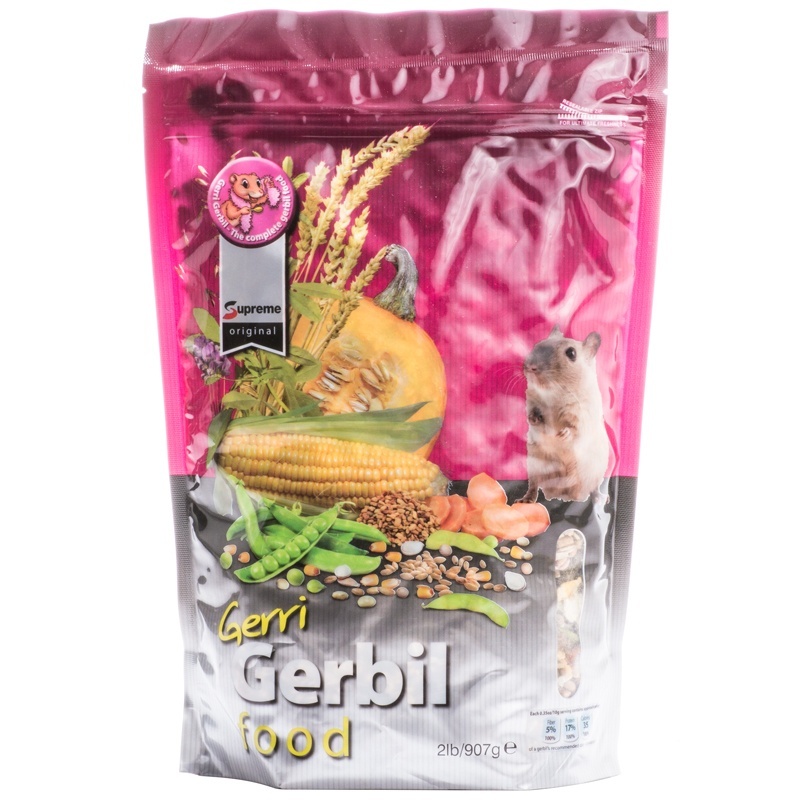 Including two bags of a gerbil food I’ve been wanting to try for quite a while, as it’s the only food I’ve found that is made JUST for gerbils! Judging by the ingredients list and the smell and look of it, I think my gerbils will think they’ve found gerbil gold. 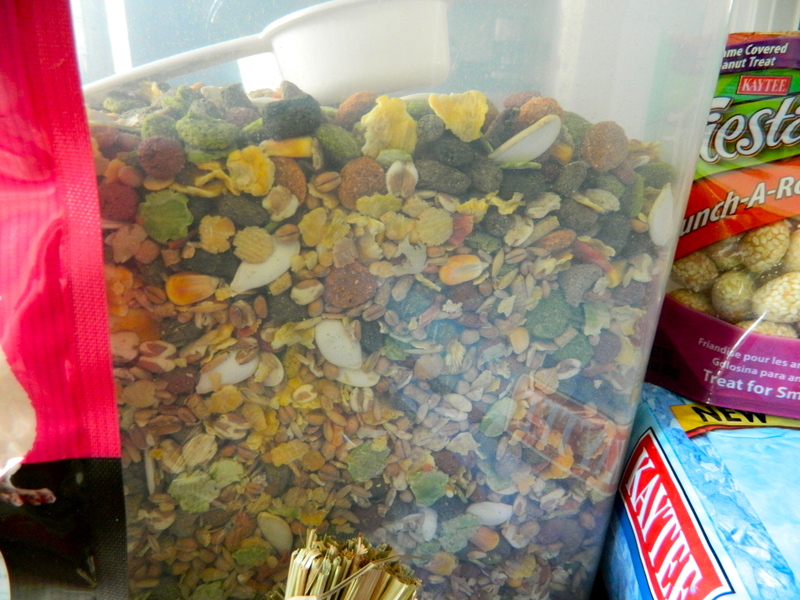 It’s got the same stuff as my current gerbil food, PLUS dried carrots, a few raisons, and pumpkin seeds! 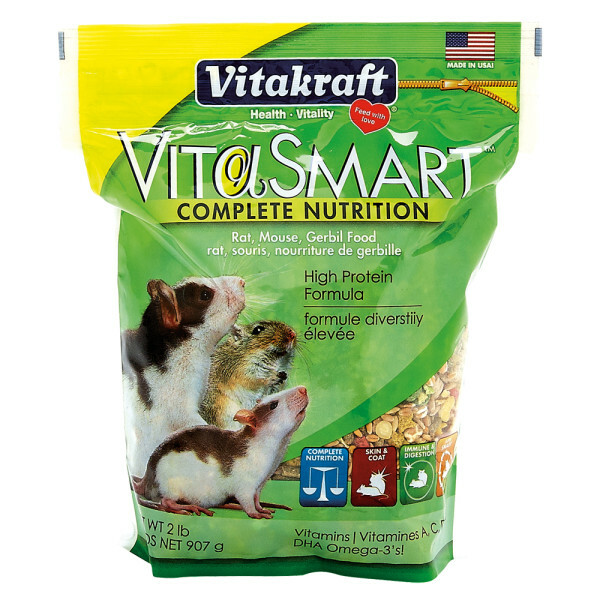 My gerbils already are better off on their Vitakraft food than on “Hamster/Gerbil” food, I think this will make them happy. Also, blue Kaytee Bedding, which they’ve stopped selling in my pet store. I know they don’t care, but it makes their cages look more fun to me. It’s been 20 days since my breeding pairs have been introduced. No sign of pregnancy yet, but I’m hoping it will come within this next month at least. They’re all old enough now, and they often are pretty flirty with one another. Henry is my calmest gerbil by far, so I used him as my model. 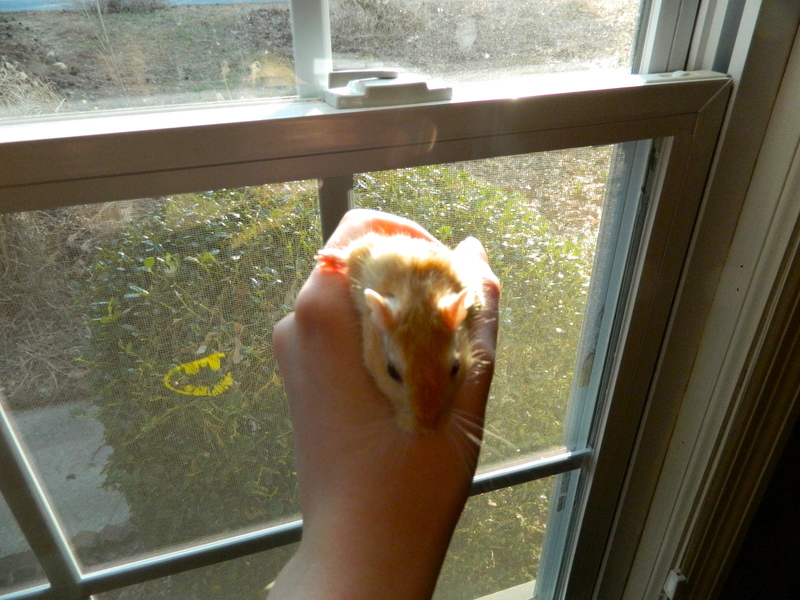 Henry is one of few gerbils who doesn’t mind being held still. Though it may seem more comfortable for you to hold a gerbil as pictured above, it often makes a gerbil feel constrained and uneasy. You may even get nipped or bitten if the gerbil isn’t used to this kind of handling. You can work up to this, but do so slowly and release it if it seems uncomfortable in your hand. 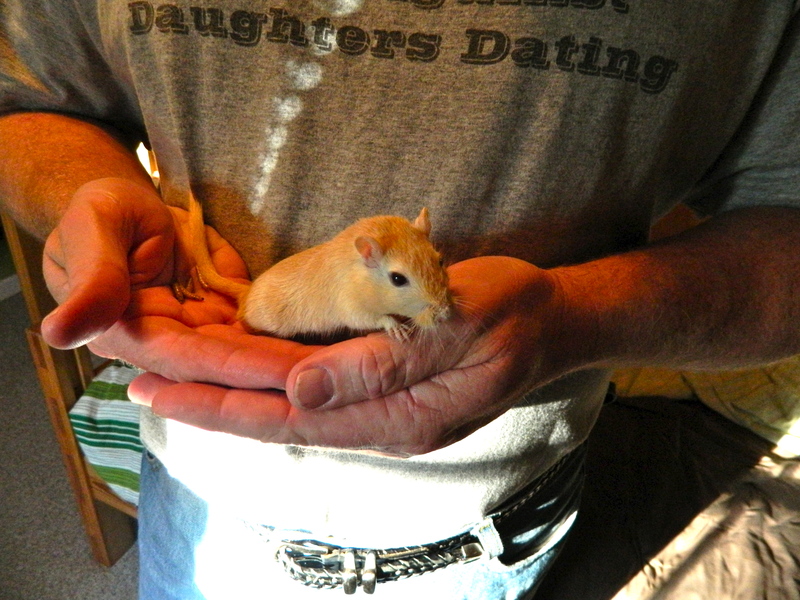 My Dad holding Henry in opened hands–the way gerbils prefer. Henry peering down at a fallen mealworm. 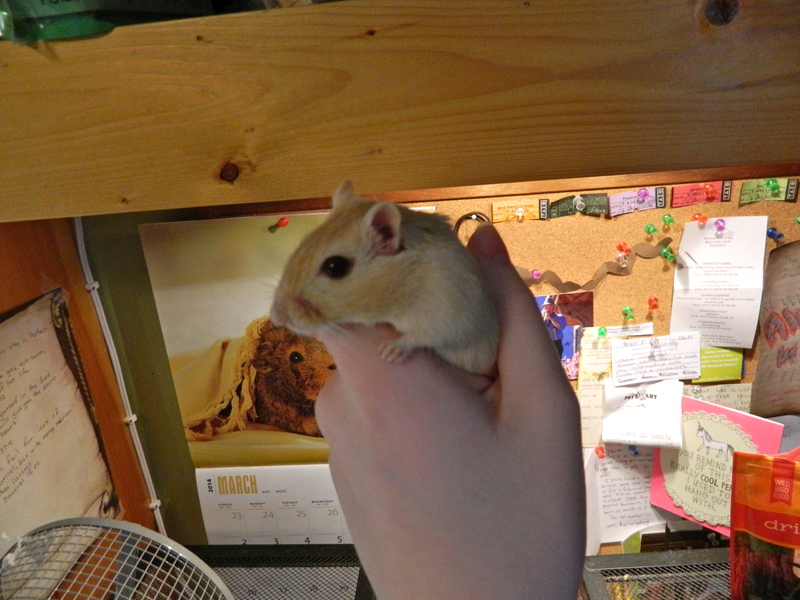 Gerbils prefer to be held in open hands, particularly if you’re wearing a loose fitting long sleeved shirt that they can climb on or in. They are very active and don’t like to stay in one place for long. 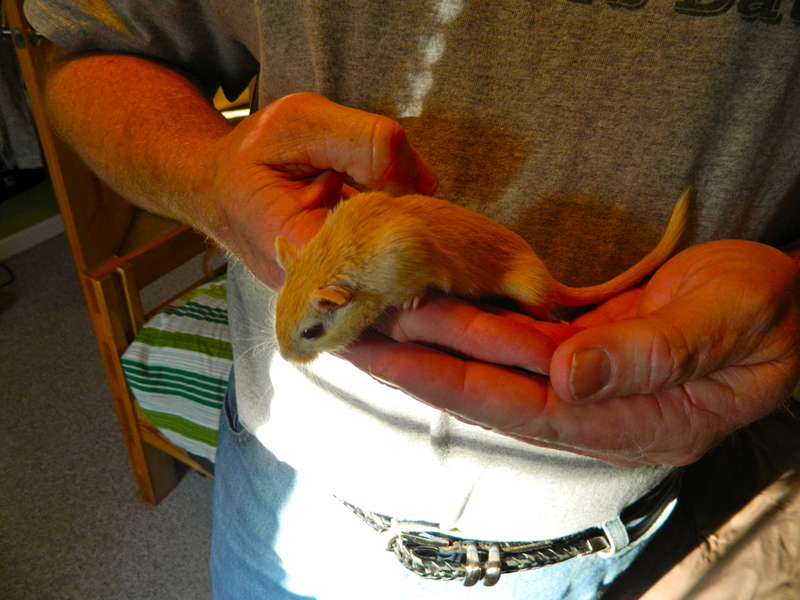 Once you’ve found your gerbils’ favorite treat, you may be able to get him or her to munch on it while in your hand. Henry will do this with dried mealworms or yogurt drops. And now, a badly taken video of Henry eating a mealworm! Habitat Setup, Easy as 1, 2, 3! 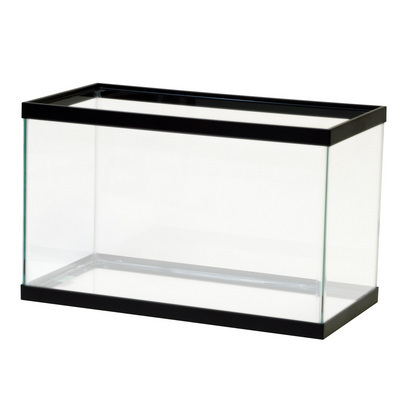 Take one tank of appropriate size and insure that it is clean. Add three(ish) inches of bedding and squish it down. Step Four: Just add Gerbils! 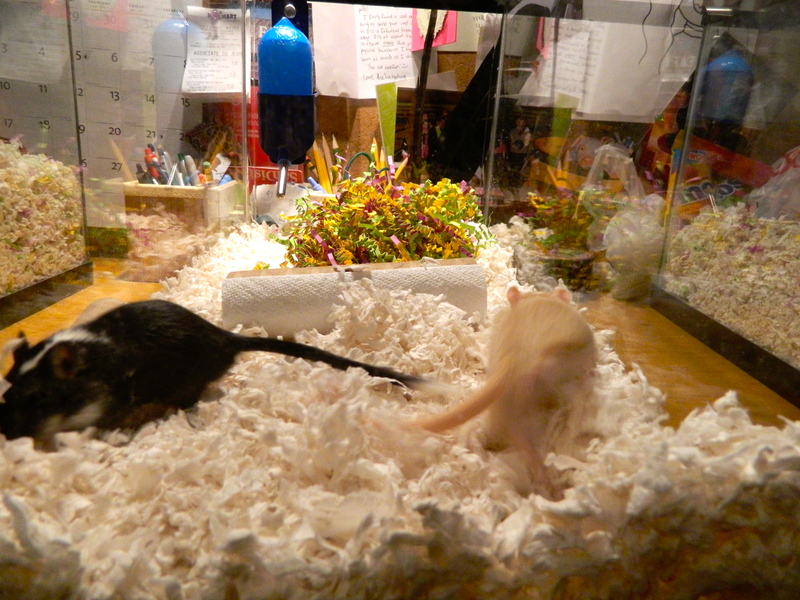 Place gerbils in tank and watch them explore! Pictured are the Doctor and Rory. This should be repeated weekly to insure clean, happy gerbils! 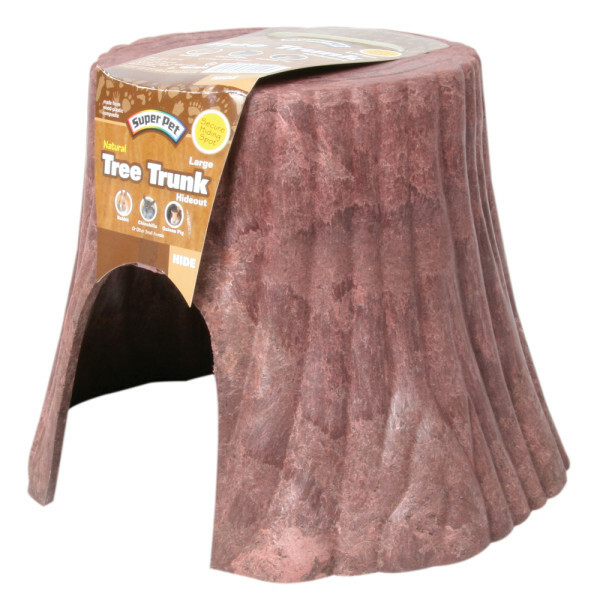 As a pet store employee, one of my most commonly asked questions is “which critter trail cage should I get for my new gerbils?”, and the answer is: None! 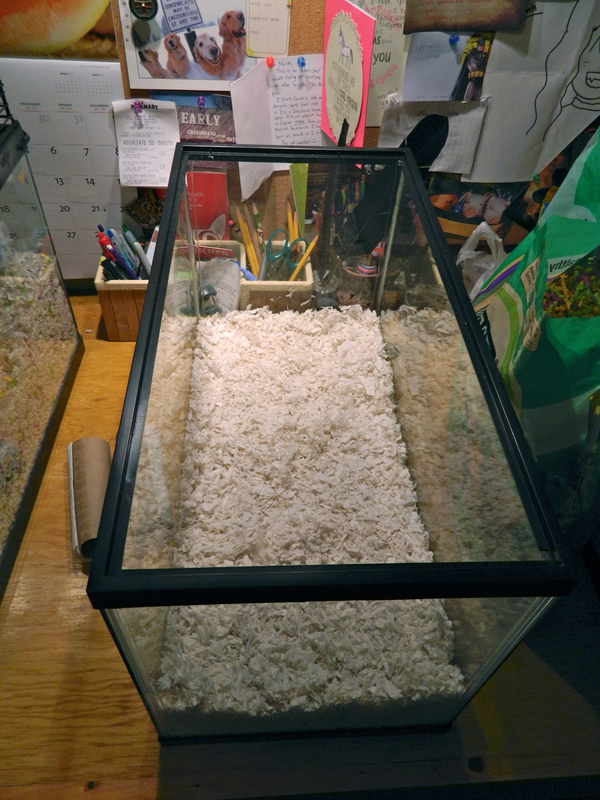 Critter trail cages, though colorful and fun, are not ideal housing for gerbils. Though perfectly fine for dwarf hamsters such as the Robo Dwarf, Chinese Dwarf, and Winter White, gerbils will likely destroy and possibly escape from a critter trail cage. Say goodbye to anything plastic; they will completely destroy it. 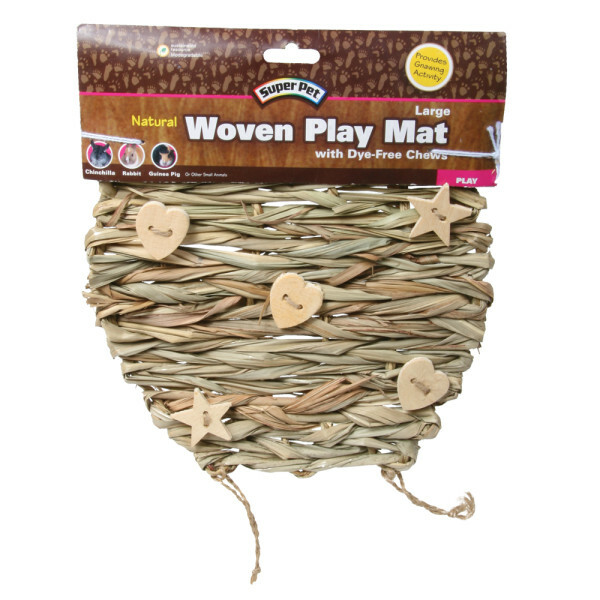 Critter trail cages are primarily plastic with a wire middle. 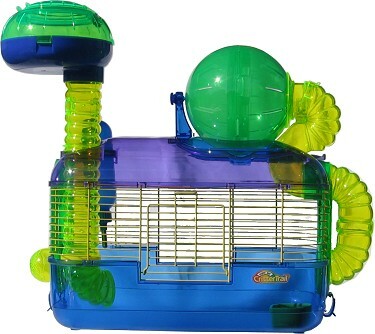 Often times gerbils will become obsessive bar biters when kept in this type of cage. As shown above, the base of a critter trail cage is fairly shallow, and you will quickly find that more bedding is out of the cage than in! 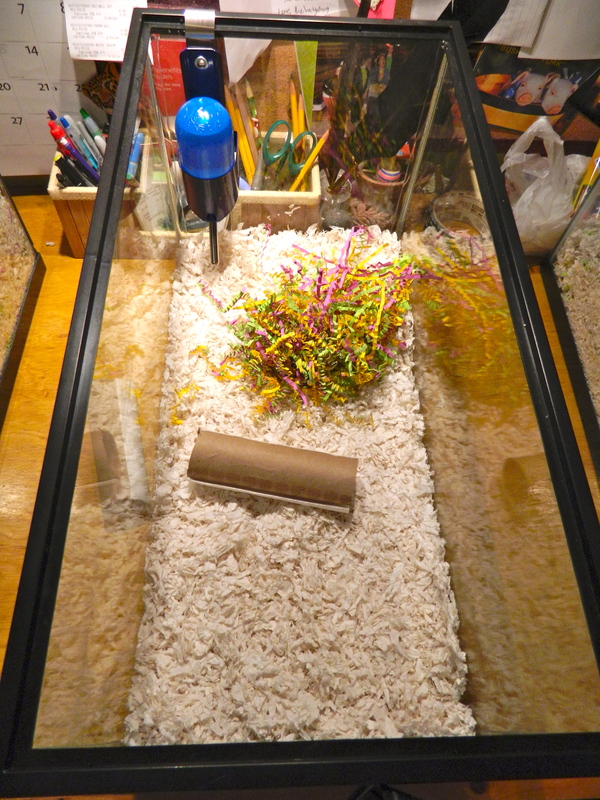 Most critter trail cages have tubes and tunnels, which gerbils will often do their “business” in. This makes it difficult to keep their home clean and neat. Cleaning the tunnels requires a soak in hot soapy water and a long, flexible bottle brush. 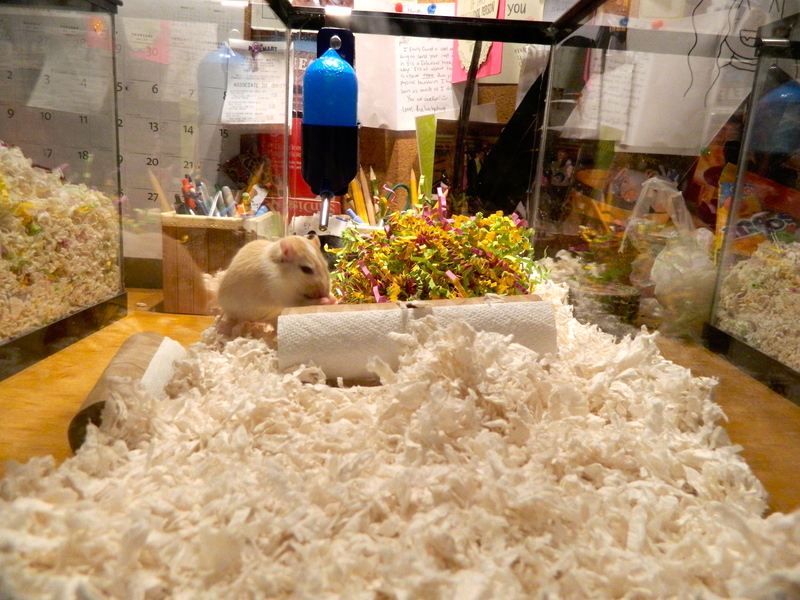 The ideal housing for gerbils is an aquarium with a metal mesh lid. Ten gallons for two, twenty for four, and so on. 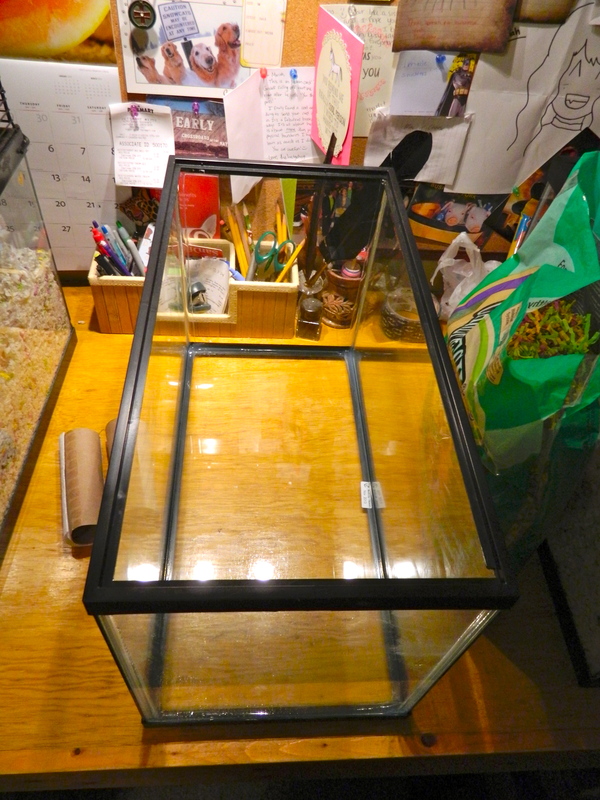 Though maybe not as visually appealing, a glass tank is simpler, easier to clean, and will provide your gerbils with a safe, happy, healthy environment. 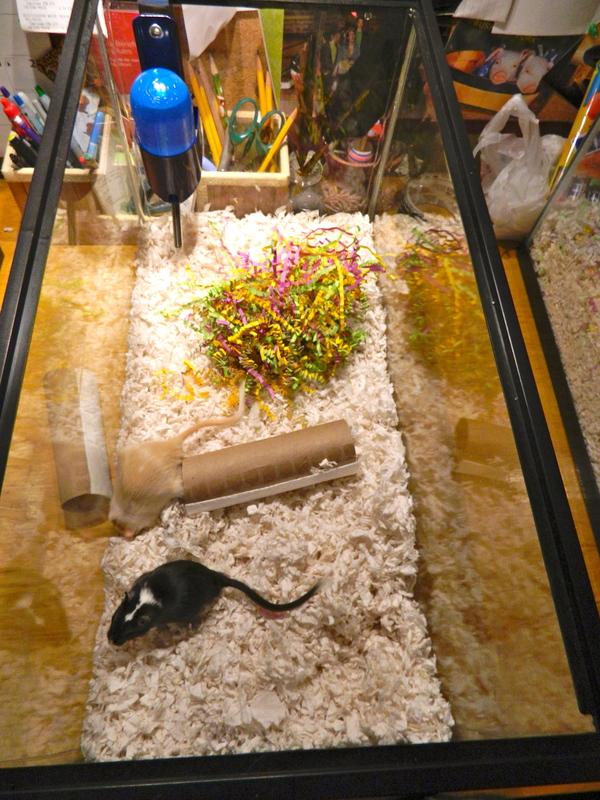 Bedding: Aspen and paper bedding products such as Carefresh and Kaytee’s Clean and Cozy are all acceptable bedding options for gerbils. Personally, my gerbils are kept on Kaytee’s Clean and Cozy white bedding, with a handful of Carefresh “Crinkles” for Nesting purposes. 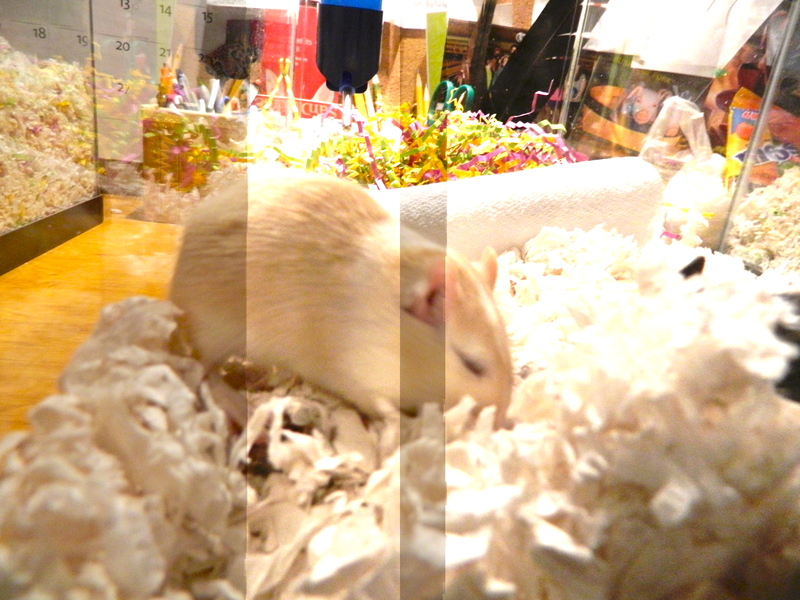 I’ve had gerbils develop allergies to both aspen and Carefresh Colors bedding in the past. 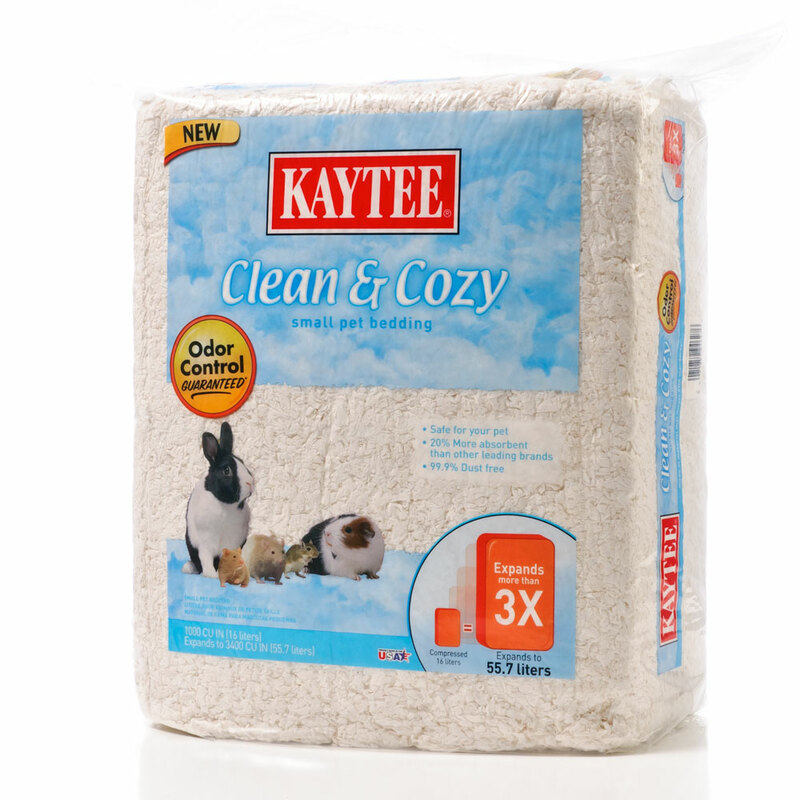 Kaytee’s Clean And Cozy Bedding is a cheap and long lasting bedding with limited dust. 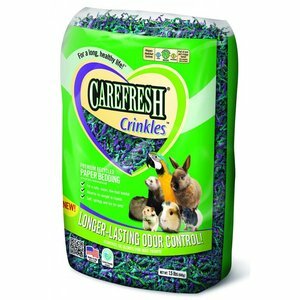 Carefresh Crinkles are a colorful and fun way to provide nesting and stimulation for your gerbils! Line the bottom of your tank with three inches of your bedding, and then mash it down to make a dense two inch (ish) layer. 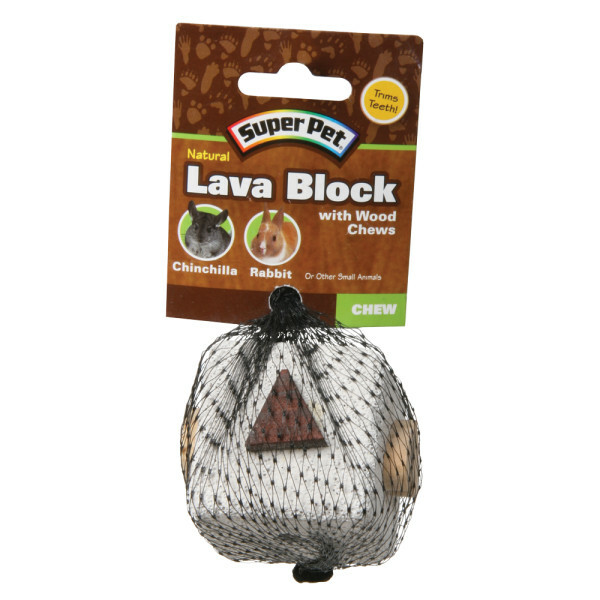 This will make for a better digging experience for your gerbils. If using crinkles, add a large handful to your bedding. 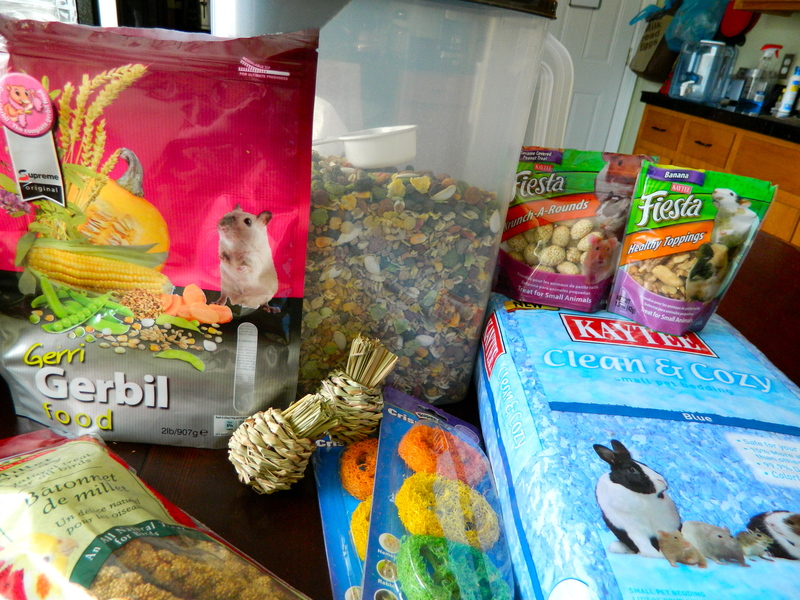 Your gerbils will spread it around as they “decorate” their home! Wheel: There is a lot of debate among gerbil lovers as to what is the right wheel. Allow me to guide you through the wheel selection process and educate you along the way! 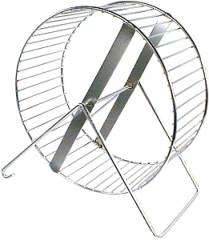 Though rarely seen in the market these days, this wheel with it’s bare slats has caused pain and heartache for gerbil lovers all over the world. A gerbils tail is very fragile, and can become caught between the bars causing “degloving”, a painful injury when the skin is ripped away from the bone of the tail. Never purchase this kind of wheel for your gerbil. Though “safe”, this wheel does not allow waste to pass through it’s floor, your gerbil will be running in his or her own “yuck!”. Also, these kinds of wheels are usually made of plastic. Thus, they will quickly be destroyed by your gerbils teeth! This wheel can be used, but it is not ideal. Similar to the solid wheel, it often becomes dirty and chewed to bits. 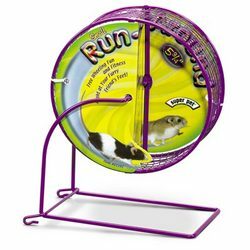 Also, many gerbils have difficulty learning to use this wheel and it is a bit pricey, so I do not recommend it. A six inch or larger grid wheel is metal, and instead of bars, it has tiny squares. Small enough that feet and tails cannot become trapped yet allowing waste to pass through. 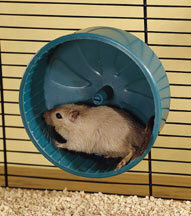 This is the ideal wheel for gerbils! 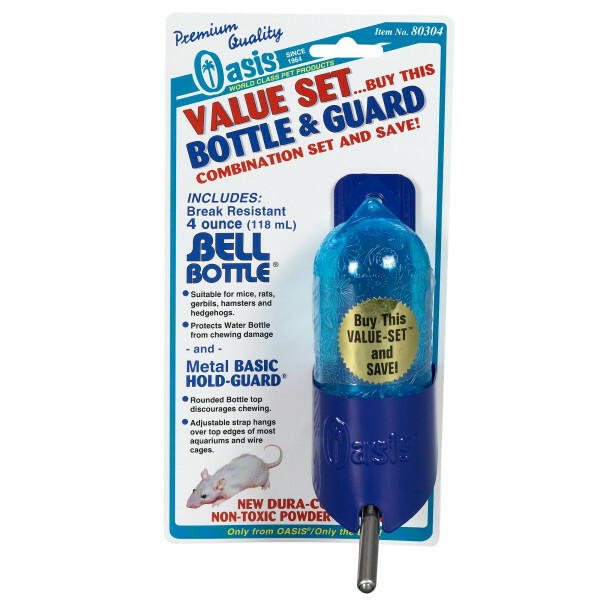 It is also the cheapest and easiest to come by, it can be found at almost all pet stores as well at most Walmarts! 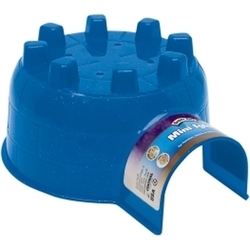 Igloos are the most common hide houses for small pets, but as with all plastics, they are easily destroyed. It is made of a wood/plastic composite. Though still plastic, is it much denser and harder to chew. It will get a little tattered around the edges, but will not likely be totally mutilated. 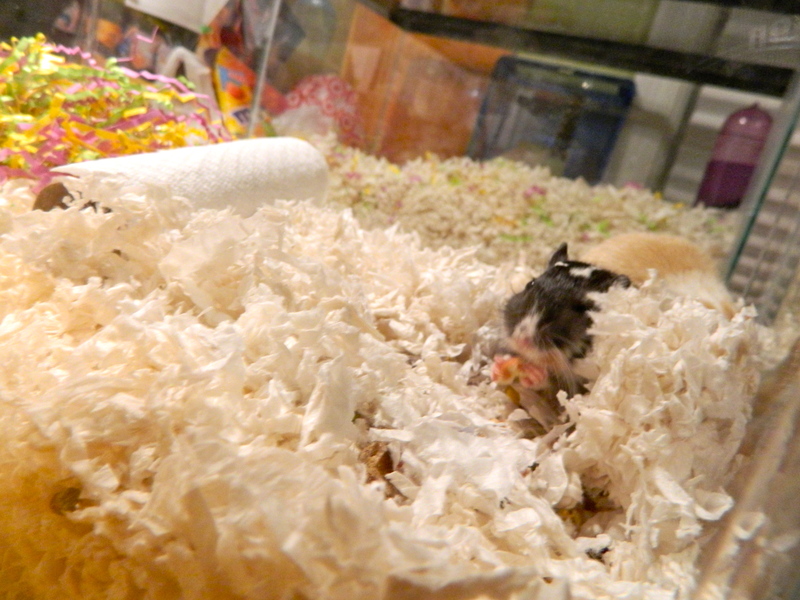 We use this house in the pet store I work at, and it suits the gerbils well. 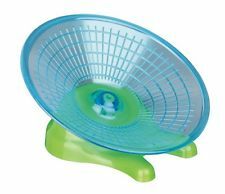 Though plastic, it’s round design makes chewing near impossible, and it comes with a metal guard/holder that works well in a tank setup. Please provide chew toys for your gerbil to allow healthy chewing, as this keeps their teeth trimmed. 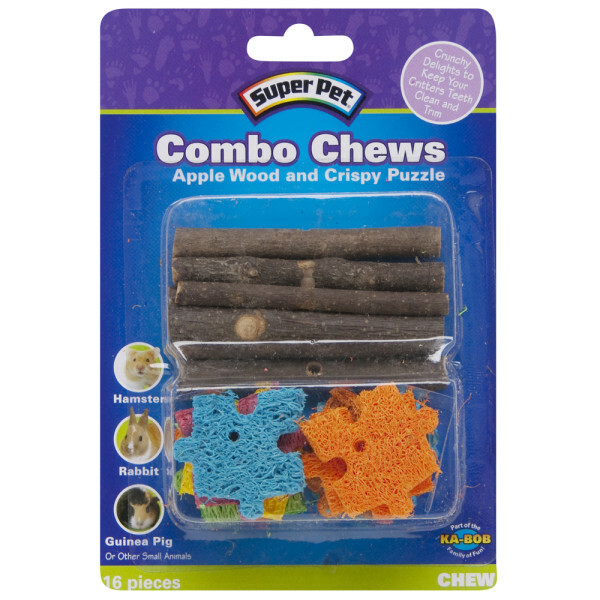 Some good chewing toys my gerbils enjoy are pictured below. BUT WAIT, what about food dishes?! I didn’t forget! Though I sometimes use ceramic food dishes, they are not needed. Scatter roughly 1/8 cup of food in the tank daily and your gerbils will have lots of fun “hunting” for their food! If you are going on a weekend trip, scatter a ½ cup of food and insure the water is full, and your gerbils should be fine. Tip: Gerbils need at least 15% protein in their diet. Most “Hamster/Gerbil” food is 13.5% or lower. Below is the food I use and love. It boasts a 17% protein content! Meal worms (dried or alive) and crickets make a great treat. You can also use this food, which is found at most pet retailers.